Please note. Air Relax is currently out of stock and may be out of stock for a considerable period of time here in the US. 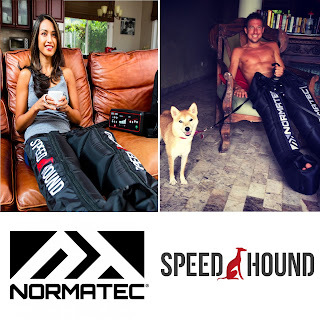 I highly suggest if you are looking for an affordable alternative that is simply amazing that you check out my Speed Hound recovery boots review. 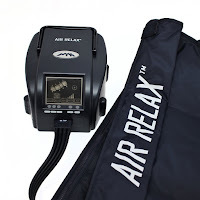 Save $20+ on Air Relax recovery compression boots & accessories with promo discount coupon code BV1F04TG (Good now thru April 30th, 2019). Coupon code provides a 5% discount or ~$20 off on a complete system. Please note that Air Relax prices their systems based on the size of the boot. Longer boots are more expensive than shorter boots. Note, this discount code does not work with Air Relax on Amazon. The coupon code is only valid at AirRelax.com.